The Last Story has been given its official US release date care of publisher XSEED Games. The Wii's final epic will hit North American shores August 14. The game will have some nice bonuses at launch as well. All "launch copies" will be limited edition, which includes an art book and exclusive packaging. 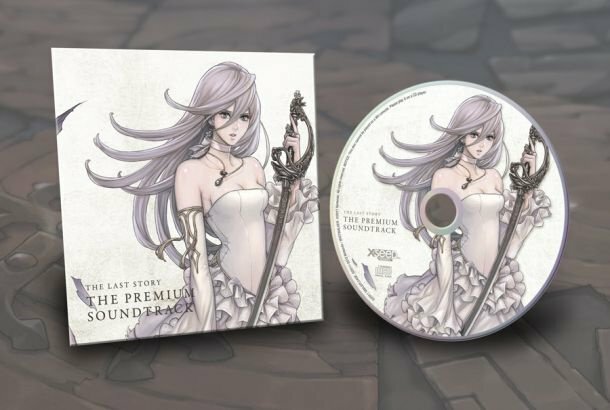 All pre-orders with Amazon.com & Gamestop/EB Games will receive a premium soundtrack CD with 7 tracks. As usual for the excellent XSEED Games, they are are stepping up and showing that they are a company who knows how to treat true game fans very well.